Negative newspaper coverage of GP pay may start to erode public trust in the profession, researchers have warned. A team from the University of Leeds analysed trends in five national newspapers: The Daily Mail, The Daily Telegraph, The Guardian, The Sun and The Times. They found that after the introduction of the new GMS contract in 2004, there was a ‘sharp rise’ in stories related to GPs' salaries. Numbers rose from less than 20 articles per year in 2004 to 100 articles per year in 2007. Writing in Primary Health Care Research and Development, the researchers said that, after 2004, newspaper coverage of GPs became 'unfavourable'. 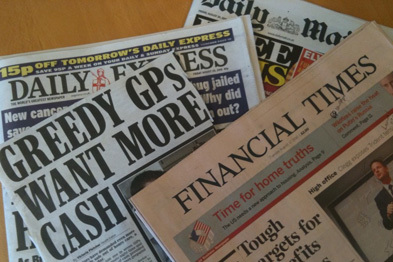 The researchers said following the introduction of the new GMS contract, newspaper reporting shifted from a recognition of GPs’ demanding working conditions and relatively poor rewards to concerns about ‘unfairly excessive income and poor use of public money’. 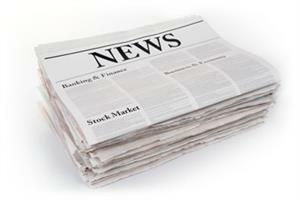 They warned that continued negative newspaper coverage of GP pay could start to erode public trust in the profession. Negative press reports often raised concerns about ‘excessive’ GP income that were often fuelled by a few ‘greedy’ cases, they added. ‘As well as addressing GP morale and recruitment, the new contract aimed to produce tangible improvements in the quality of patient care. The report concluded that although public trust in GPs have overall remained fairly robust to media criticism this cannot be taken for granted, particularly in an era of intensified public scrutiny. 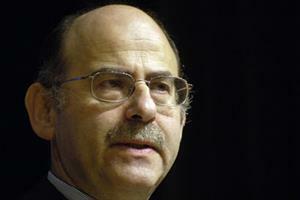 It said: ‘Doctors need to be aware of wider consequences of changes to their pay and conditions. Public perceptions of how GPs are paid may damage patient trust if the drive to meet performance targets is perceived as undermining the duty of doctors to provide patient-centred care, an issue meriting further research. But it also outlined that articles written by doctors ‘mitigated’ the unfavourable trend of negative reporting.